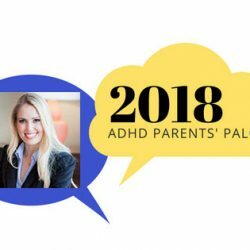 Are you overwhelmed, stuck and feel like your previous parenting tools and ways of coping are no longer working? 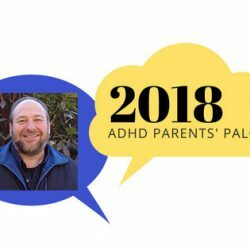 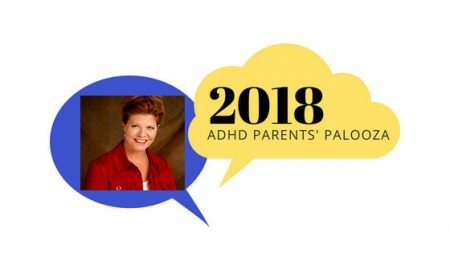 You may have reached your tipping point where the strategies you used to manage your ADHD and sift through the challenges of parenting are no longer working. 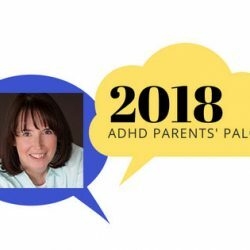 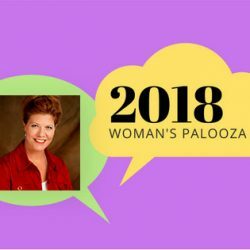 Join Laurie Dupar of Coaching for ADHD and the IACT Center for this talk so you can recognize the 5 warning signs that might mean you have reached your tipping point and how to get your life back on track.